The bus company ATV offers such connections every day. Average jopurney time is one hour. 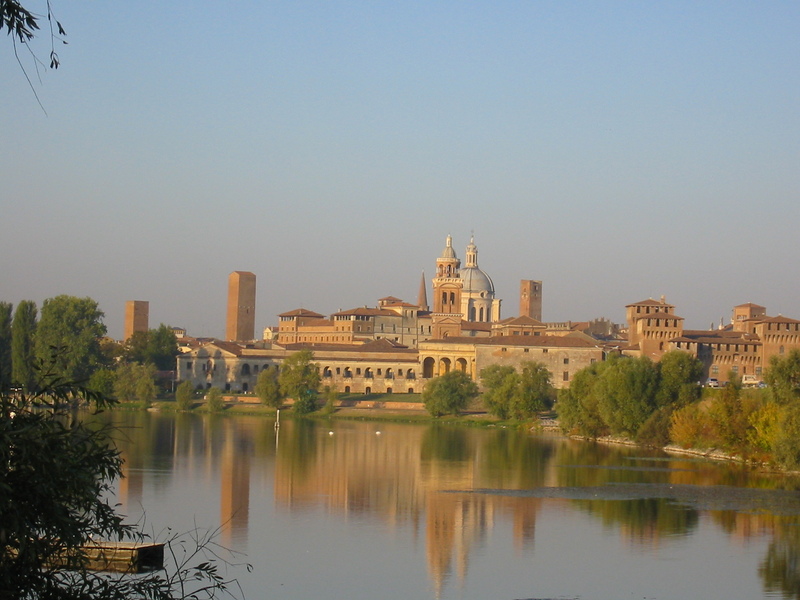 In Mantova the bus stops in viale Mincio and in p. Leoni, whilst in Verona – at the train station, in via Valverde, in c.so P.Nuova, in via Tombetta and in via S.Giacomo. 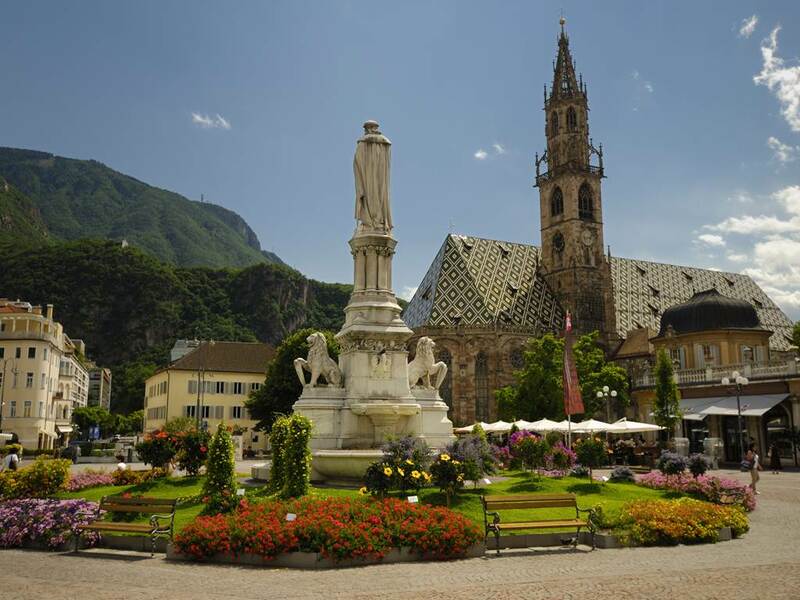 The bus company Flixbus connects Verona and Bolzano every day. Tickets can be bought online on the official website of the company. Tickets cost from 5 EUR. Average journey time is 2 hours and 20 minutes. 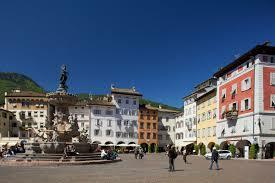 In Verona a bus stops at the train station Porta Nuova, whilst in Bolzano – in Hotel Alpi. *Always check the timetable before the depature on the official website of Flixbus as it is subject to change. The bus company Flixbus connects Verona and Trento every day. Tickets can be bought online on the official website of Flixbus. Tickets cost from 5 EUR. Average journey time is one hour and 20 minutes. There are 4 buses every day. In Verona buses stop at the train station Porta Nuova, whilst in Trento, in via Lungadige Monte Grappa. Also it is possible to use the train. There are around 30 direct trains each day. Trains leave every 40 minutes. Average journey time is one hour. Tickets cost from 7,75 EUR. The first train leaves Verona at 05.25 a.m. and the last one at 22.50. From Trento the first train leaves at 05.37, whilst the last one at 22.16.